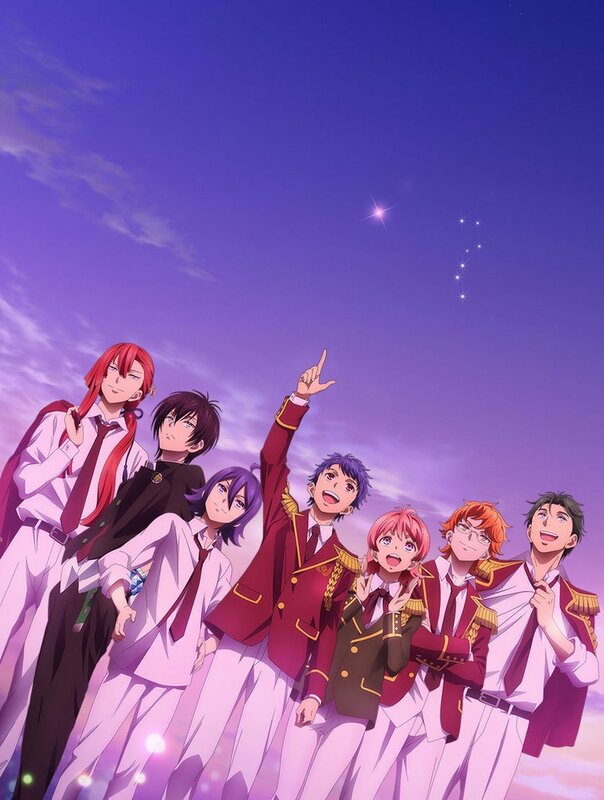 The shows announced were Ao-chan Can’t Study!, KING OF PRISM -Shiny Seven Stars-, Namu Amida Butsu! -Utena-, Senryu Girl, and Why the hell are you here, Teacher!? ; the streaming territories are noted down below for each respective anime. In case you missed it, Crunchyroll will also be streaming Wacky TV Na na na Season 2 for territories worldwide outside of Asia and the Middle East. 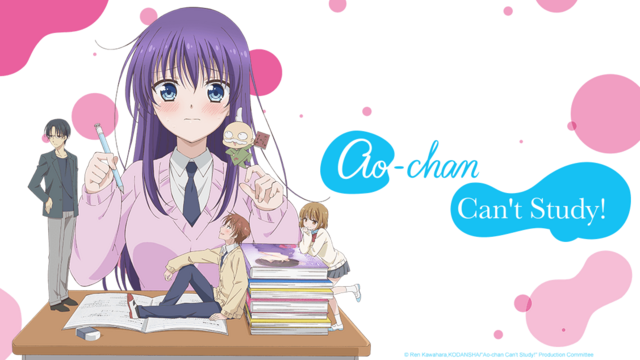 Ao-chan Can’t Study! (Midara na Ao-chan wa Benkyou ga Dekinai) is an adaptation of Ren Kawahara’s 2015 manga series. The anime is animated by studio Silver Link and directed by Keisuke Inoue. The episodes will air on Fridays at 7:25pm BST. The series is also streaming on HIDIVE. 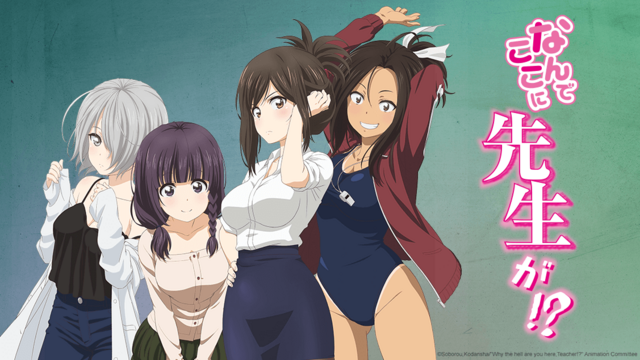 Crunchyroll will be streaming the series in territories United States & Canada, United Kingdom & Ireland, South Africa, Netherlands, Scandinavia, Central, and South America. 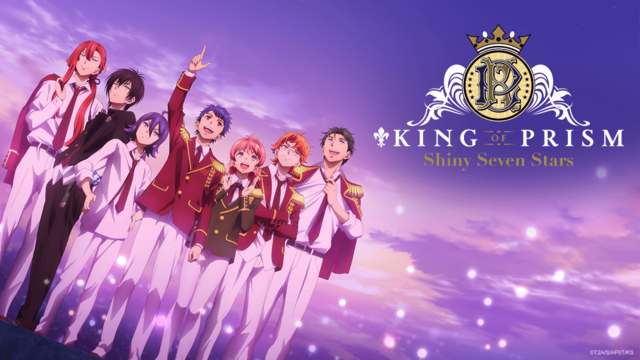 KING OF PRISM -Shiny Seven Stars- is an original anime series by Tatsunoko Production and directed by Masakazu Hishida. The anime series is a compilation version of the King of Prism movies released prior and is also a spin-off to the Pretty Rhythm franchise. The first episode will air on Mondays starting April 15th at 7:05pm BST. Crunchyroll will be streaming the series in territories worldwide outside of Asia. After appearing in the Prism King Cup representing Edel Rose, and getting a glimpse of what it was like to a be a future Prism Star, Ichijo Shin entered Kakyoin Academy’s High School division in spring and became a first-year high school student. Koji, Hiro, and Kazuki from Over The Rainbow left Edel Rose and established a new agency. They were all keeping quite busy. This is a story about the hardships and conflicts young men wanting to become Prism Stars are facing, and the Prism Show will show what’s inside of their hearts. We will capture your heart with Prism Shows presented to you with the most stunning visuals. Namu Amida Butsu! -Utena- (Namu Amida Bu! 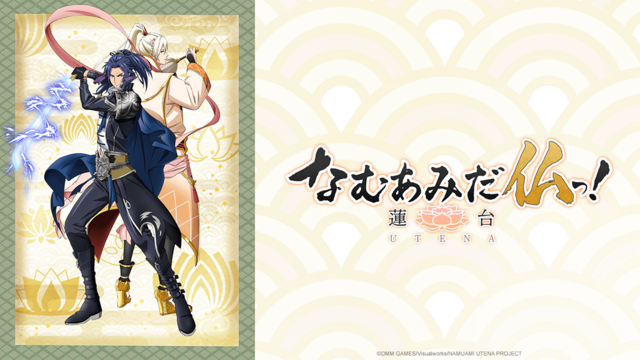 -Rendai Utena-) is an adaptation of DMM Games’ 2018 video game. The anime is animated by studio Asahi Production and directed by Akira Oguro. The episodes will air on Mondays at 1:30pm BST. The series is also streaming on HIDIVE. Long before superheroes, there were legends. One of them begins with Shaka Nyorai, whose bravery and enlightenment once saved humanity forever. But forever is fleeting because Mara, the personification of Earthly desires, forges a corrupt coalition with the devil to bring wrath and vengeance to humanity. To counter Mara’s cruel attack, Taishakuten and Bonten must join forces with the Thirteen Buddhas to save humankind in their darkest hour. 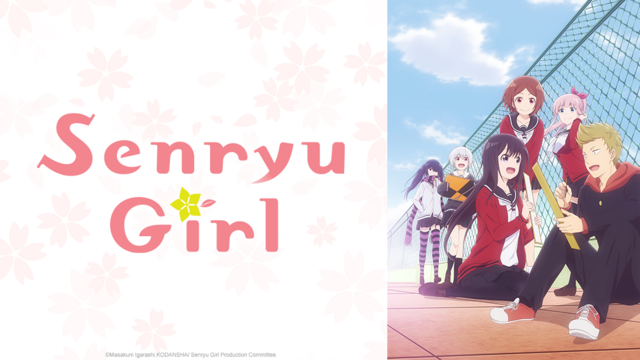 Senryu Girl (Senryuu Shoujo) is an adaptation of Masakuni Igarashi’s 2016 manga series. The anime is animated by studio Connect and directed by Masato Jinbo. The episodes will air on Fridays at 7:10pm BST. The series is also streaming on HIDIVE. At first glance Yukishiro Nanako seems like a normal high school girl, but she has a notable eccentricity: instead of speaking, she communicates only through written senryu poetry! This means she expresses herself exclusively in 5-7-5 syllables. To most this might seem like an inconvenience, but for Nanako and her ex-delinquent bestie, Busujima Eiji, it adds to the experience of their high school lives as they run the Literature Club. Why the hell are you here, Teacher!? (Nande Koko ni Sensei ga!?) is an adaptation of Soborou’s 2015 manga series. The anime is animated by tear-studio and directed by Hiraku Kaneko. The episodes will air on Sundays at 5:50pm BST. The series is also streaming on HIDIVE. For more information on the announced titles, you can view them across our previously written articles from the past week (1, 2, 3, 4, 5, 6, 7).